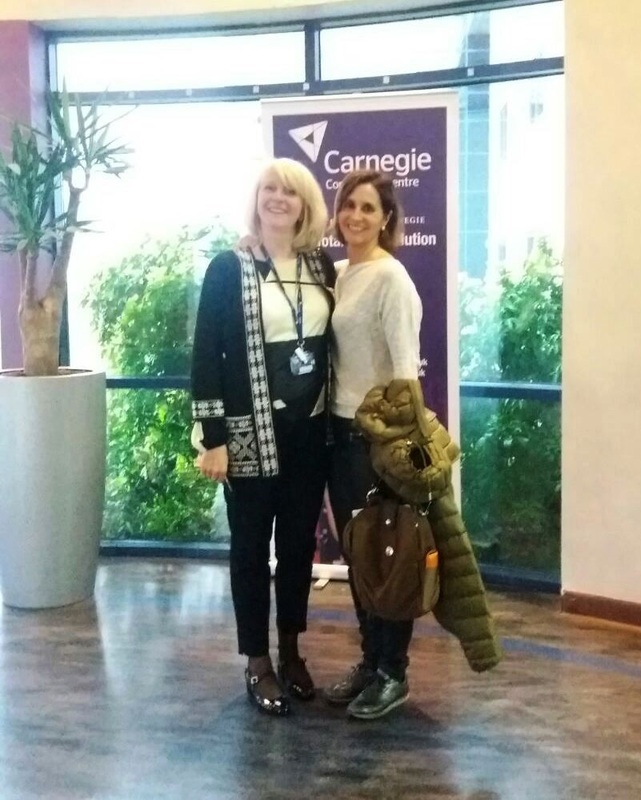 Paloma Rodríguez Bonilla, the Spanish coordinator of the Green Salon Project, assisted to the Fife College event to celebrate the launch of a prestigious new sustainable salon qualification. 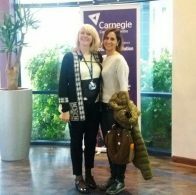 The event took place on Monday 15 May 2017 at the College’s Carnegie Conference Centre in Dunfermline, and featured an exciting and informative presentation from the University of Southampton’s Dr Denise Baden, Project Leader for this new salon certification. In addition, Paloma Rodríguez explained to the participants, the European project named “Future Skills and Sustainable development in the Green Salons” and all the information and tools available on the Project website to enable salon owners, hairdressing teachers and students to be more sustainable. 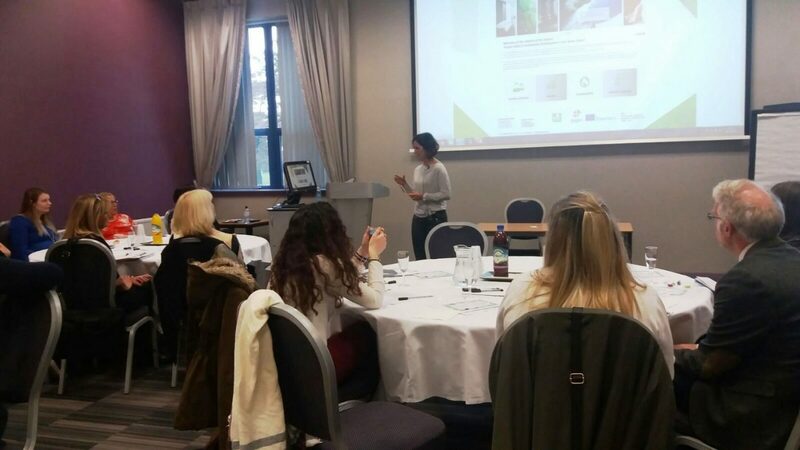 Hairdressers and salon owners from across Scotland were given the opportunity to mingle with other industry professionals whilst sampling products and learning about the benefits of becoming Green Salons. The event was an extraordinary chance to realize that a sustainable hairdressing not only saves time, money, energy and health problems but ensures a great customer´s experience and hairdressers well being.